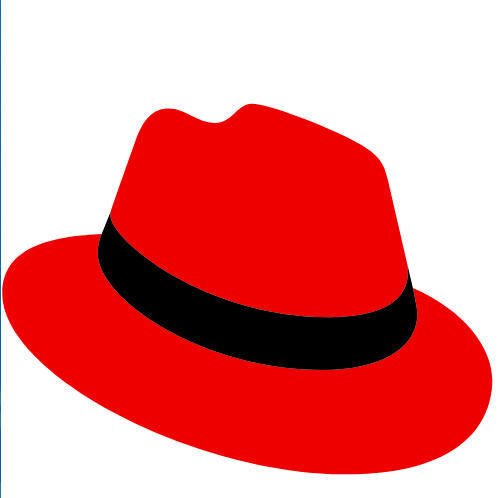 The long-awaited public beta of Red Hat Enterprise Linux 8 is finally available! - Application Streams (AppStreams) for better separating user-space packages from the core kernel operations. This allows for shipping newer versions of applications prior to major/minor RHEL updates, utilizing multiple versions of the same package concurrently, etc. - OpenSSL 1.1.1 and TLS 1.3 support. - RHEL8 Composer allows easily building and deploying custom Red Hat Enterprise Linux images across hybrid clouds. - Stratis support as Red Hat's next-generation Linux storage effort. - Yum 4 for next-generation Linux package management. - Wayland is the default display environment over the X.Org Server when running the GNOME Shell desktop. - Some key package versions include Python 3.6, GNOME Shell 3.28, GCC 8.2, PHP 7.2, and Glibc 2.28. More details on RHEL 8 Beta via RedHat.com. I'll be trying and benchmarking this first public Red Hat Enterprise Linux 8 test release in the days ahead.